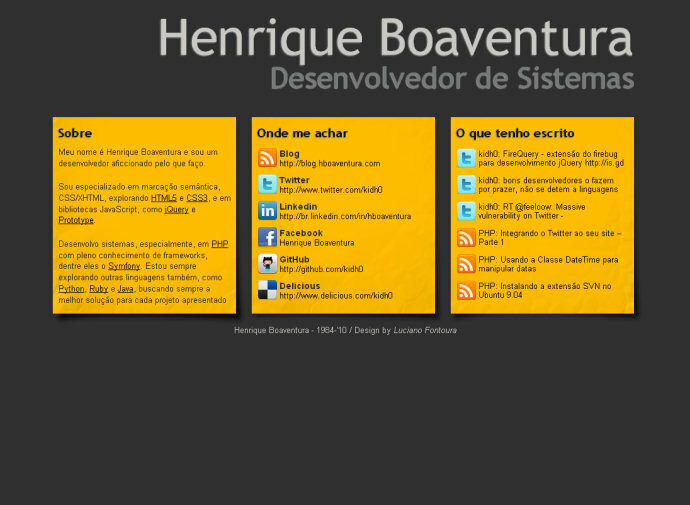 Personal web page of Henrique Boaventura. 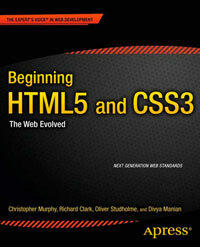 Apart from the section that is used as a wrapper (should be a div) the document outline is good. small could have been used inside the footer.